We’re pleased to be able to confirm that a Level 1 Coaching Award and a Teaching Children Korfball course have now been confirmed in Harrow, London on Saturday, 11th November 2017. Both courses will take place at Harrow Leisure Centre (HA3 5BD). To attend this one day course candidates must be at least 16 years of age – No prior experience is required. Secure your space on the Level 1 Coaching course today! To book your space on the Level 1 Coaching Award course click here and complete the online booking form. Alternatively call 0121 455 8270. 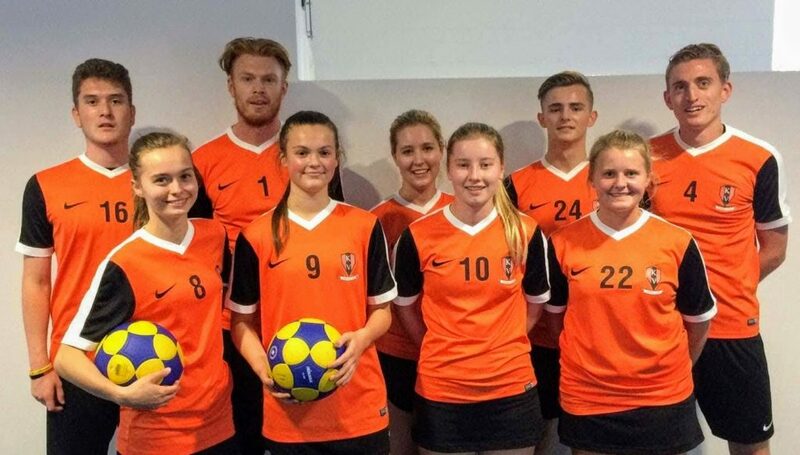 This is an introductory course for people who are aspiring or current primary or secondary school teachers who have little or no experience of Korfball. This 3 hour course will provide you with a basic knowledge of how to play and teach the sport which will help you get children involved in a sport they might not of experienced before. Candidates are encouraged to book as soon as possible to avoid missing out. Click here to access the online booking form for the Teaching Children Korfball (Harrow, London) course. The Funding Opportunities for Coaching in the UK guide produced by UK Coaching in partnership with the England Coaching Network provides details about funding available to support coaches. The guide provides coaches with access to local and national funding opportunities. To download the interactive PDF click here.